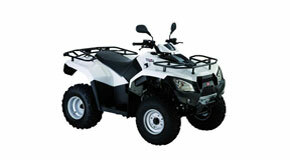 This ATV is a quad bike for two people, has enough power to climb the hills of ios and is a beauty to watch. comfortable seats and enough space for your beach equippment it is the ideal quad bike rental. this scooter is one of the most reliable ones, ever. 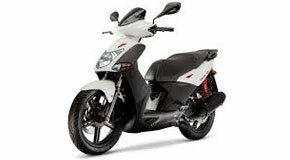 it has a minimum fuel consumption and has enough power to drive you anywhere in ios. THIS SCOOTER IS OUR MOST POWERFUL ONE WITH 200CC IT CAN GET YOU ANYWHERE IN IOS...FAST! CHECK OUR SPECIAL PRICING POLICY FOR ONLINE RESERVATIONS. so you want to explore ios and do it cheap. no problem. trohokinisi has added some scooterS to accommodate you. 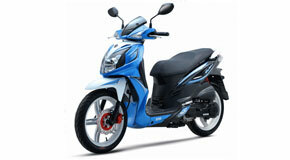 choose between 125cc or 250cc and enjoy the sunny weather with one of our scooters. CHECK OUR SPECIAL PRICES FOR ONLINE BOOKINGS AND FIND OUT HOW YOU CAN RENT A SCOOTER, ATV / QUAD BIKE WITH DISCOUNT.